Then the nurses asks why are you here today? Even if it is a check-up and everything is fine, I get a bill. With a family history of high blood pressure, heart attacks and stroke, I am glad. Do you know how your employees’ investment returns compare to the S & P 500? Do you know how many are on track to replace 80% of their pre-retirement income? Do you know if the fees that you authorize them to pay are reasonable based on the services they receive? 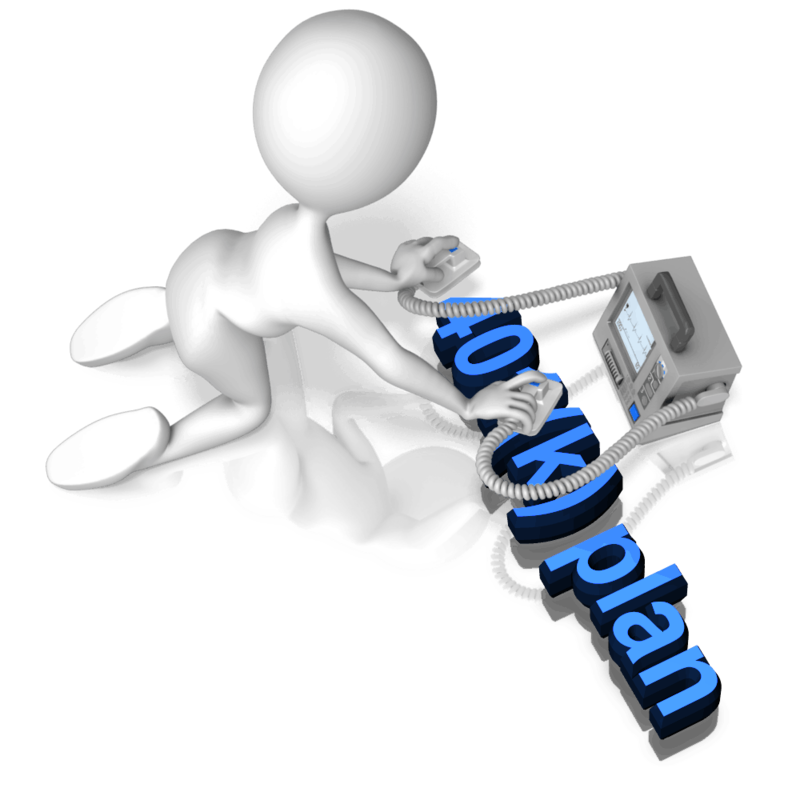 Are you sharing your 401(k) plan risk? I recommend starting with a simple diagnostic such as the three questions that I pose. As a fiduciary you may potentially face the scrutiny of the Department of Labor. They are the ones that created the plan fee disclosures that became law last year. Unfortunately, many plan sponsors expected that their plan providers handled it. Unfortunately, those providers in most cases are not fiduciaries to the plan. This left you the plan sponsor holding the bag that you may have been unaware of. Are you working with an advisor that is a fiduciary? Are any of your providers, taking on fiduciary liability? If so, have you had an attorney familiar with the legal standards for retirement plan review the documents and their insurance policy? If you can’t answer all of the questions affirmatively, at minimum you should do what Fred Reish recommends. Doing a benchmarking or a Request for Proposal. I believe you will get more out of the benchmarking, especially if you use a firm like ours that has access to and can interpret third party data sources. The linked report will give you some idea of what a 401(k) plan risk MRI looks like. 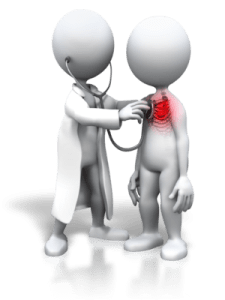 As with most things, it is better to have a check-up and have a clean bill of health rather than be found in cardiac arrest because of a class action attorney or a Department of Labor auditor that could cost you millions! Think you might benefit from a 401(k) plan risk check-up? Please email me at james.brewer@lpl.com to learn more. Thanks for the encouragement. My twitter is @JB401KAdvisor.